Your oral health is based not only on healthy teeth, but the healthy foundation that holds them in place. This includes both the gum tissue as well as the jawbone itself. When you visit our office, your oral health is our top priority. 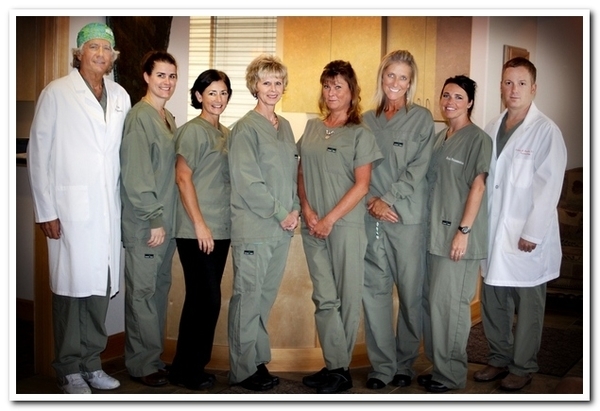 Our entire team is dedicated to providing you with the personalized, quality care that you deserve. Central Oregon Perio based in Bend, OR provides periodontic services such as Periodontal Disease Diagnosis & Treatment, Bone Grafts, Crown Lengthening, Dental Implants & more.